Everybody loves a Carabiner. 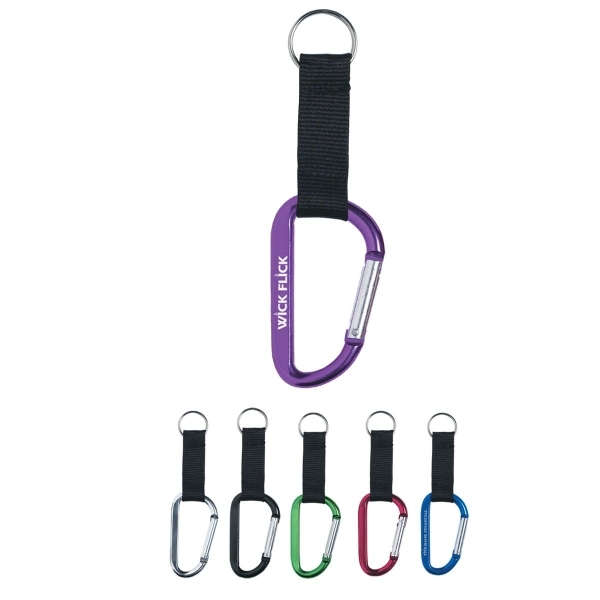 This Key Tag is very versatile with the ring on one end and the quick release Carabiner on the other end. It makes a great promotional give away and is popular at Trade Shows.